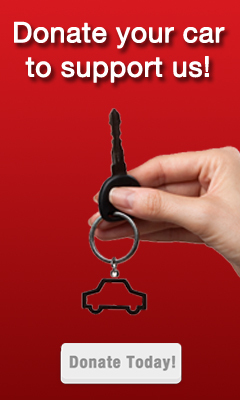 This show broadcasts on December 23, 2015. 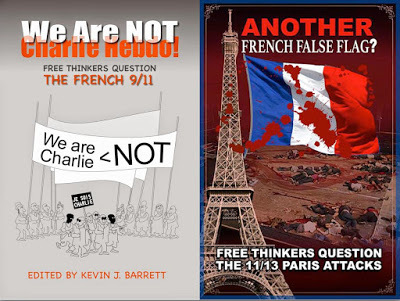 First 25 minutes: Dan Yassin of KPFA Berkeley interviews Kevin Barrett on Paris terror attacks and We Are NOT Charlie Hebdo: Free Thinkers Question the French 9/11. 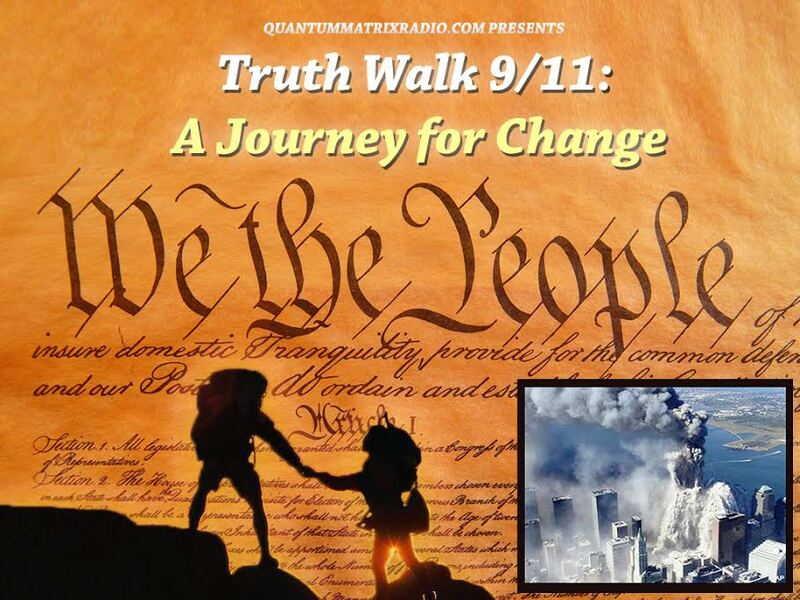 Final 35 minutes: Kevin speaks with Iowa 9/11 Truth about the forthcoming book ANOTHER French False Flag? Bloody Tracks from Paris to San Bernadino. 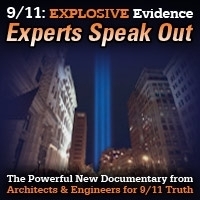 This entry was posted on Tuesday, December 22nd, 2015 at 7:23 pm	and is filed under 9/11, Anti-War, Censorship-Propaganda, Education, False Flag/Fake Terror, Freedom, Geopolitics, Justice, Kevin Barrett, News, Protest, War Crimes. You can follow any responses to this entry through the RSS 2.0 feed.